EuCC - European Cancer Center. 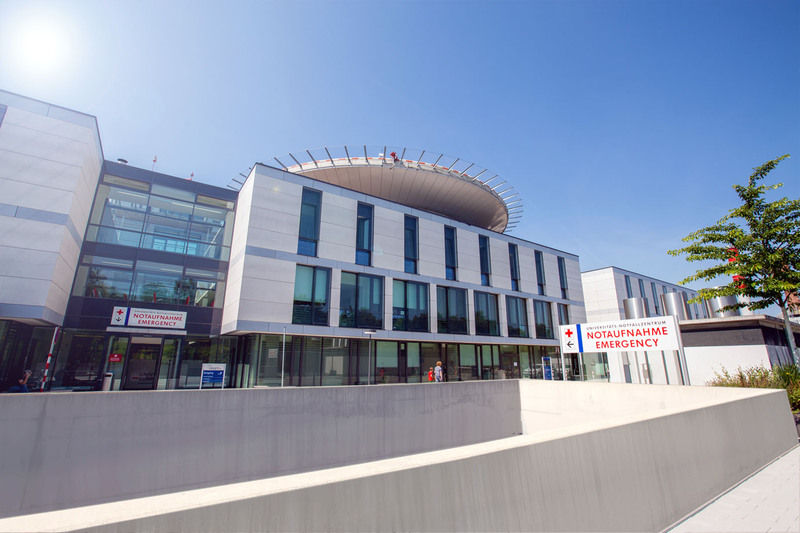 The European Cancer Center (EuCC) is a multicentric and interdisciplinary organization of the three countries in the Upper Rhine (Oberrhein) area. Members are universities, research institutes and hospitals in Basel (Switzerland), Freiburg (Germany) and Strasbourg (France) active in cancer research. The collaboration is based on the clinics for hematology and oncology as well as the fundamental cancer research at the university. The EuCC is under patronage of EUCOR the European Confederation of Upper Rhine Universities. The current EuCC president is Prof. Justus Duyster scientific director of the CCC Freiburg. These further persons are primarily concerned with the EuCC research activities. Please visit the point of contact page for further information. In 2014 the partners agreed to strengthens the part of clinical research in the network. Therefore EuCC intends to foster the effort in transferring the results and know-how of over 10 years into a joint action in moving towards patient oriented clinical research. Moreover the EuCC is currently discussing the cross border education of students and staff personal. These and further actions are going to be added on the page activities.